The best doughnuts I’ve ever had, and it’s not even close. I recently trained for and completed my first half marathon. It was a great experience that helped me become more familiar with the world of running, thus helping me with my current job at Active.com. I blogged about my experiences in a series for work. Read about my journey here. 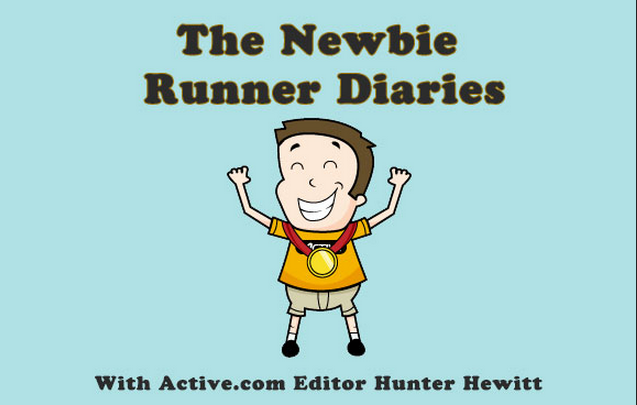 Check out the Newbie Runner Diaries series with Active.com editor Hunter Hewitt. I recently accepted a job with The Active Network. I will be an online content editor, and my duties will include editing, writing and publishing content on the Active.com website. In preparation for the upcoming game between San Diego State and Ohio State, the folks at Buckeye Battle Cry asked me some questions.